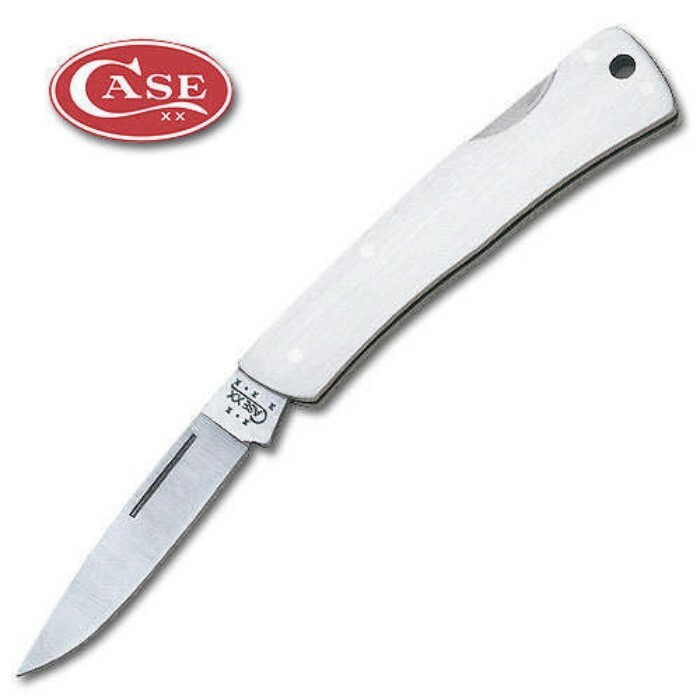 Case Small Executive Lockback Folding Knife | BUDK.com - Knives & Swords At The Lowest Prices! Don't let their compact size fool you. These lightweight pocket pals can keep up with the big boys. They have the strength and control of a fixed-blade knife, the size and convenience of a folding knife, and the versatility of multiple handle styles. Features a brushed stainless steel handle. 3 1/8" closed.